The 2nd Academy Awards were presented on April 3, 1930 at an awards banquet in the Cocoanut Grove of The Ambassador Hotel in Los Angeles, and broadcast live on the radio. 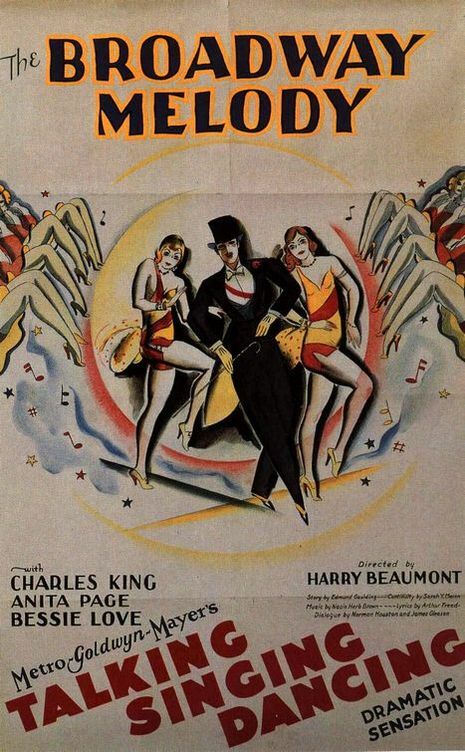 The awards were for films released between August 1, 1928 and July 31, 1929. As the ceremony was being held more than eight months after the end of the eligibility period, it was decided that the 3rd Academy Awards would be held in November 1930, so as to bring the awards ceremony closer to the relevant time period. As a result 1930 was the only year in which two awards ceremonies were held in the same calendar year. The second ceremony included a number of changes over the first. Most importantly, it was the first presentation where the winners were not announced in advance. Additionally the number of categories was reduced from twelve to seven.